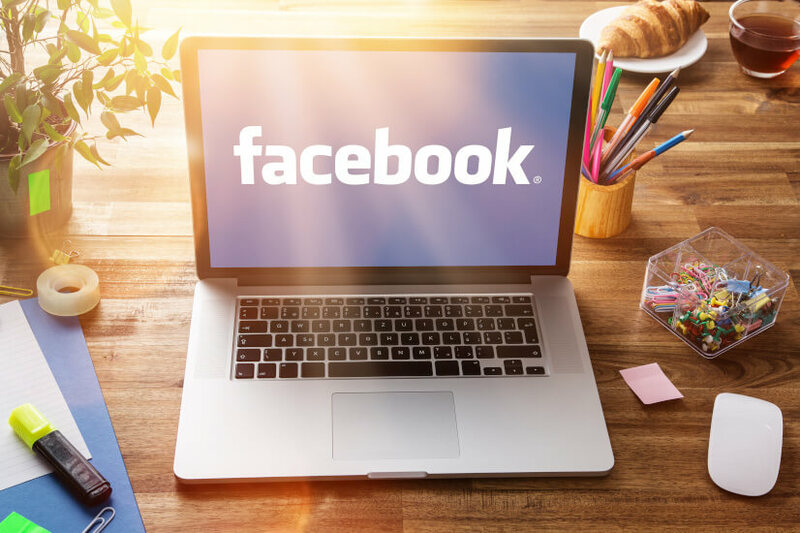 Facebook fell more than 20% in a week – what does this mean for Facebook and the technology sector in general? Until recently Facebook’s share price was on a tear with 11 consecutive quarters of beating analyst expectations. Then last week Facebook got hit with a 20% decline because of disappointing results at reporting season. This loss was the biggest single day drop in US stock market history, hitting the personal wealth of founder Mark Zuckerberg by $16bn. Facebook wasn’t alone either, with the likes of Netflix and Twitter also taking a significant hit. As the table below shows, the market is punishing negative surprises more than they are rewarding positive ones within the technology sector. Many investors are now grappling with whether now is a good entry point to buy Facebook or whether the stock has further to fall. Some of the best returns can be made when correctly timing the dips, so investors need to consider whether this is in fact a dip and if the stock will bounce back. Picking the dips is extremely difficult and many people, including professional investors, have caught a falling knife instead of timing the dip and riding the recovery. It is difficult to determine which direction a stock price will move given investments can be unpredictable and there are a multitude of variables that determine performance. However, the bigger question is whether investors who want exposure to technology stocks should be buying individual companies like Facebook at all. For many Australians interested in investing in the technology sector, a better option could be to use a fund focused purely on technology. This will give investors the exposure with a lot less risk because there will be many different technology stocks within the fund with representations from most or all of the technology sub sectors, like Hewlett Packard for hardware, or Oracle for database and software applications etc. This principle of diversification is important in most investment scenarios but is vitally important in volatile sectors where losses can be high. The ETFS Morningstar Global Technology ETF (TECH) provided by the Australian founded and owned ETF Securities, holds between 25 and 50 technology stocks from around the world from many different technology sub sectors. Crucially, TECH is equally weighted, which means that no single stock can have a massive impact on the performance of the fund (as they are all less than 4%). This is a far more sensible way to play technology than selecting one or two companies, especially when the market is currently punishing those who underperform. In the event of another Facebook price plunge, the diversified approach via the TECH ETF will provide a smoother return, cushioning the downside and help investors to sleep at night. The value or return of an investment will fluctuate and investor may lose some or all of their investment. Past performance is not an indication of future performance. The value or return of an investment will fluctuate and investor may lose some or all of their investment. Past performance is not an indication of future performance. The Morningstar® Developed Markets Technology Moat Focus Index was created and is maintained by Morningstar, Inc. Morningstar, Inc. does not sponsor, endorse, issue, sell, or promote the ETFS Morningstar Global Technology ETF and bears no liability with respect to that ETF or any security. Morningstar® is a registered trademark of Morningstar, Inc. Morningstar® Developed Markets Technology Moat Focus Index is a service mark of Morningstar, Inc. The Morningstar® Developed Markets Technology Moat Focus Index was created and is maintained by Morningstar, Inc and is licensed to ETFS Management (AUS) Limited by Morningstar Australasia Pty Ltd (ABN: 95 090 665 544, AFSL: 240892), a subs diary of Morningstar, Inc. Neither Morningstar, Inc. nor Morningstar Australasia Pty Ltd. sponsors, endorses, issues, sells, or promotes ETFS Morningstar Global Technology ETF, and neither Morningstar entity bears any liability with respect to that ETF or any security. Morningstar® is a registered trade mark of Morningstar, Inc. Morningstar® Developed Markets Technology Moat Focus Index is a trade mark of Morningstar, Inc.